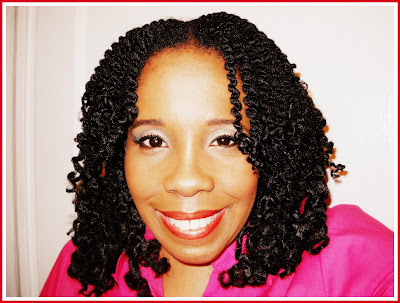 Totally terrific twistout on tightly coily hair! Clean hair is two strand twisted into about 25 twists and rod rollers are applied on the bottom 3 inches of each twist. 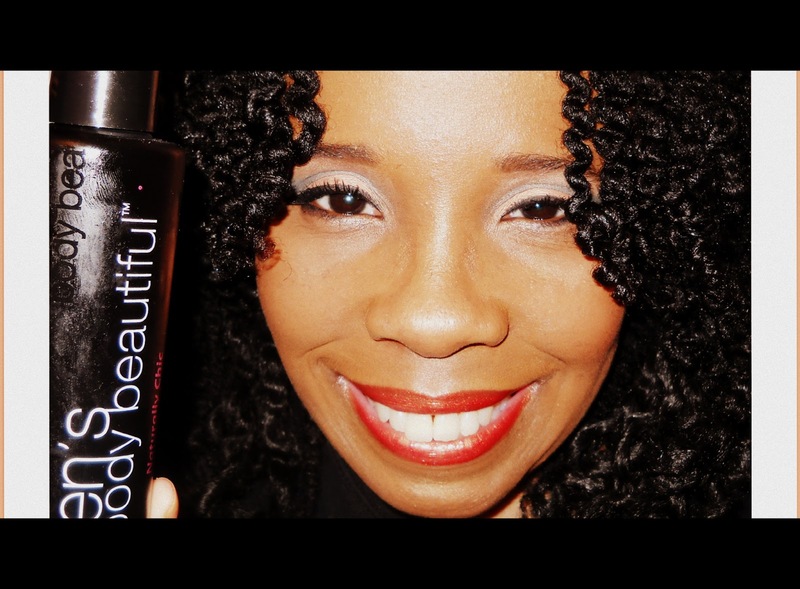 Leave in conditioner: Karen's Body Beautiful sweet ambrosia leave in. Hold product: My personal mix which gives my hair awesome definition and hold. 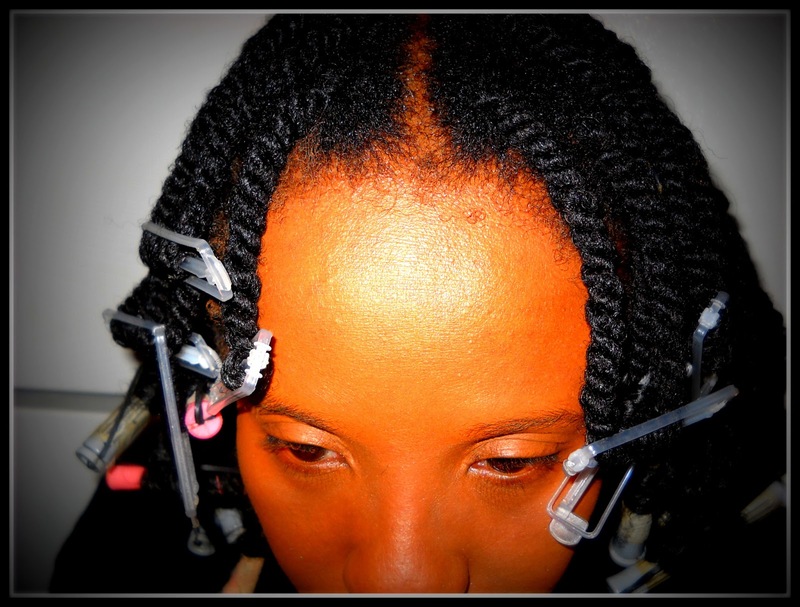 Scalp and shine: half and half mix of EVOO and grape seed oil. Hair after rollers are removed. Check out the shine and the definition! Hair is firm but not hard! Has bounce! What more could a coily queen ask for? This is my first time using this leave in condiitoner or any product from this line. I have heard good things about this conditioner. 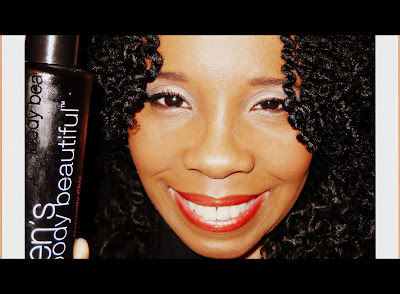 My first impression: it did not work as a detangler but as the leave in that it is, it provides good hold on my tightly coily hair. 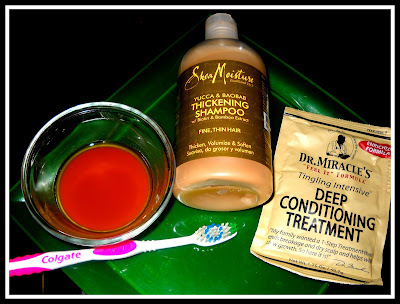 My hair cuticle is smooth and it did not conflict with my style product. No flaking! This conditioner is 15.99 for 8 ounces and I had to use a generous amount. The price is more than I like to pay for a leave in. I will continue to use the whole bottle, but because you have to use so much and of the cost per ounce it will not make my gold star list of products. 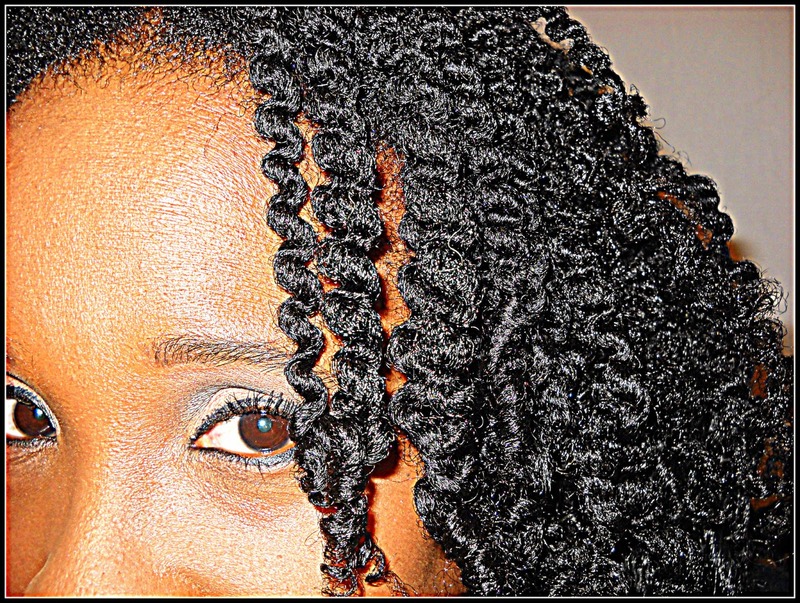 The twist and curl is an excellent style choice if you are transitioning from relaxed to natural. 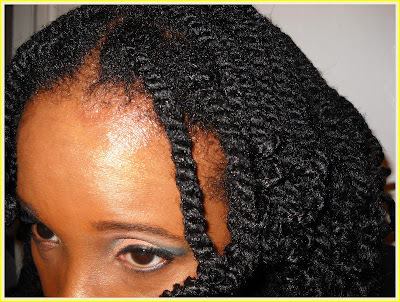 You can 2 strand twist each section and leave the relaxed ends out to be rolled with perm rods, flexi rods or sponge rods. Apply setting lotion to the relaxed ends before rolling. This style not only looks great but lasts over a week. You can get several different looks from one twist and style. 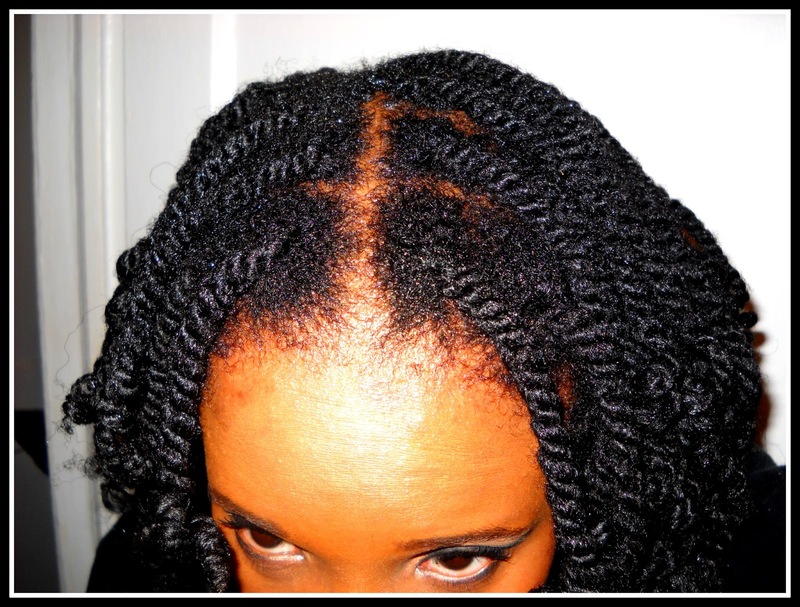 Day 2 after sleeping in a satin bonnet. There is no twisting at night or rolling. Using the setting lotion on the ends helps the hair to keep the roller set. 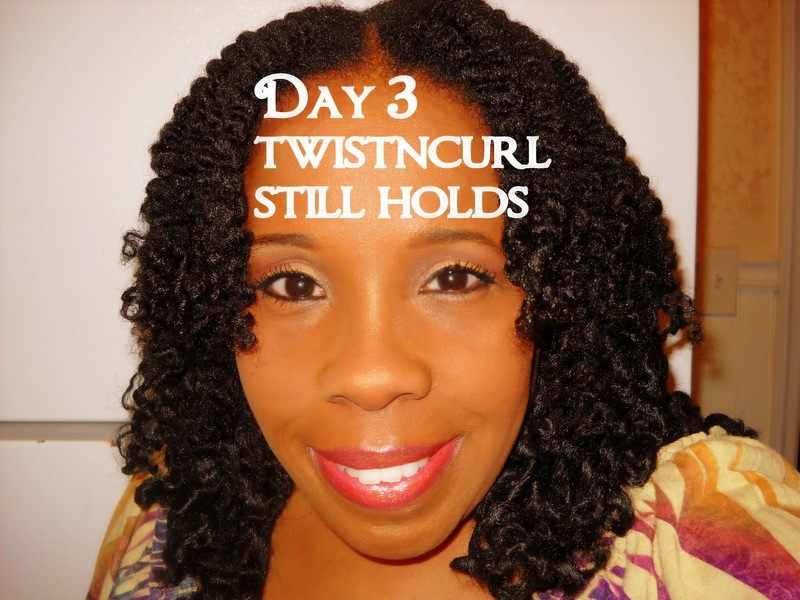 Day 3 the hair is still looking great but I am ready to see what other look I can create with this twist and curl. Day four, I separate each twist one time and this creates a fuller look which is my favorite look. 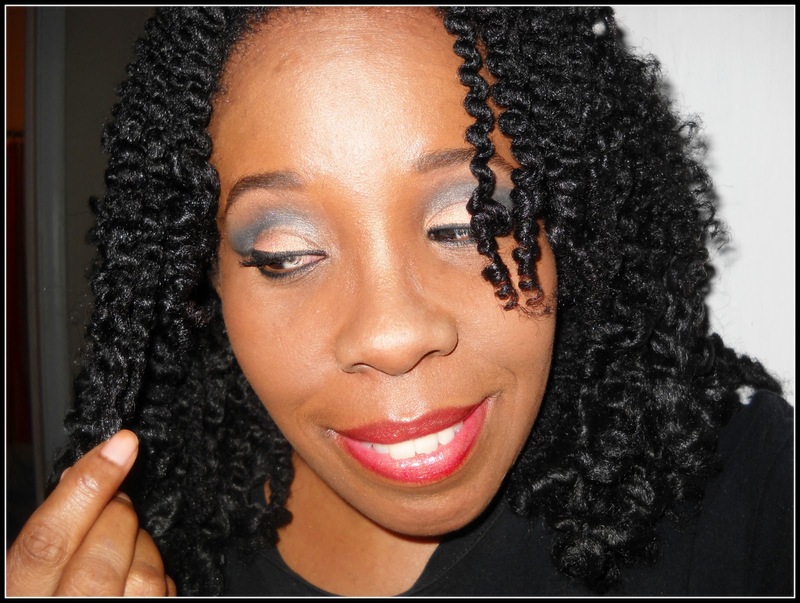 I can wear this look for another 3 days and it will still look great, still no twisting or rolling needed at bedtime. The white ones are sponge rollers and I removed the sponge and just used the hard part....The pink ones are just regular perm rods. What do you mix in your holding gel? Hello, at this time I do not share the recipe. The mix I created is all natural and does not contain the common ingredients you see naturals using, but it is all natural. I do not share because it will be a twist cream developed for retail. Thank you. Will this work on shorter hair? Yes it will as long as you can twist it.